This week I started making my final agenda for my trip to Paris next month, so in that spirit I naturally went Parisian with my outfit of the week. It’s SO simple to put together, and I basically did so with things already in my closet. The main piece being the vinyl trench coat. This outfit can work during fall, winter, and even early spring, ESPECIALLY in Paris. Trench:	My trench is still available, but just in case that one does not work for you, I found an alternative. Note: mine came with a coordinating tie belt but I swapped it out for this wide leather waist belt. Get This Black Trench Coat For $135.00 Here. Get This Trench Coat For $478.80 Here. Shirt Dress:	I purchased mine from Burberry last year, but here are some similar ones. 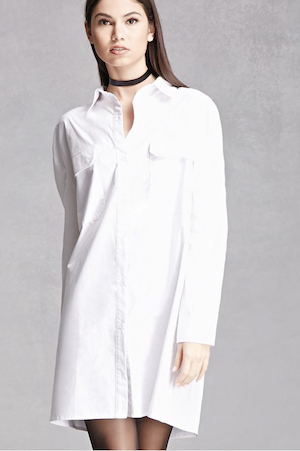 Get This Shirt Dress For $143.00 Here. Get This Embroidered Shirt Dress For $25.76 Here. Get This Shirt Dress For $38.00 Here. Accessories:	There are plenty of ways to wear this look, but if you’re not careful, to want accessories can make it look costume-y so I left out any jewelry and kept it minimal with the fishnets, beret, and belt. Get These Fishnets For $6.90 Here. 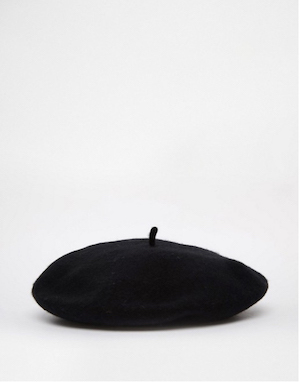 Get This Beret For $16.00 Here. Get This Embellished Waist Band For $10.90 Here. 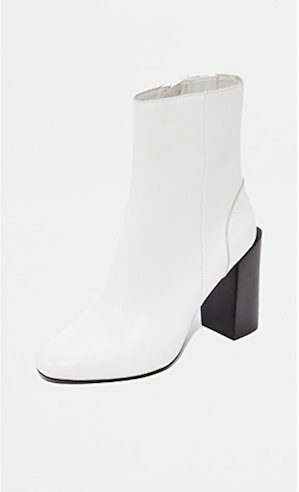 Get These White Booties For $1,390.00 Here. 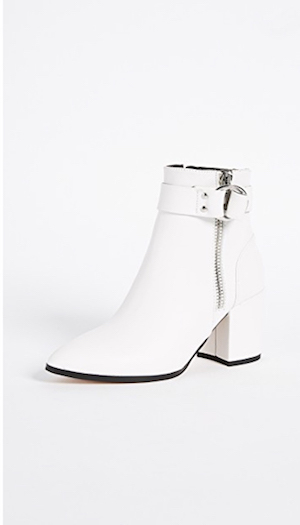 Get These Block Heel Booties For $149.00 Here. Get These Stacked Heel Booties For $147.00 Here. When Should You Choose Ankle Boots Over Tall Boots?